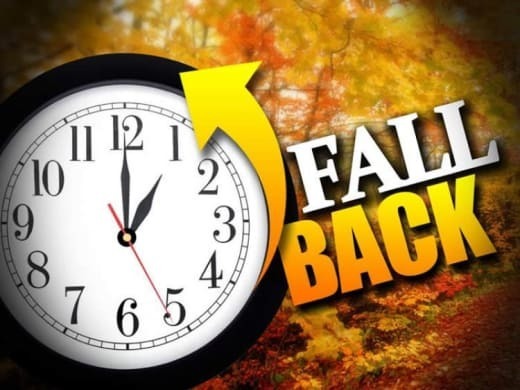 DON'T FORGET TO TURN YOUR CLOCKS BACK SATURDAY NIGHT. I’ve been in all kinds of worship services. In one service a man began dancing in the Spirit. He had to be dancing in the Spirit because he couldn’t have danced that energetically on his own power! I’ve never seen a guy move like that before or since! I’ve also been in a worship service where everything was very formal. The congregation was about as far from dancing as a human could get! Nevertheless, in both services people were there in order to thank God publicly. That’s what we should do! It makes God happy, it’s a witness to others and it can help bring morality back to our nation. This Sunday I’m preaching on “Thank God Publicly” from the wonderful 100th Psalm. Please come. You’ll like it. 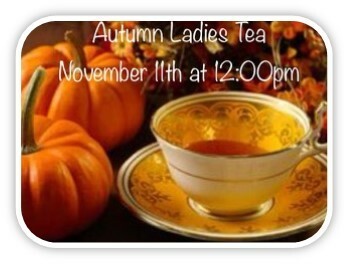 We need you to attend. You’ll learn something. And it will make God happy! By the way, thank you for all the beautiful cards and gifts for Pastor Appreciation Month. Nancie and I have been here exactly one year. Thank you for being so sweet, gracious and loving! We prepared cabbage rolls (голубці), garlic rolls (пампушки), and cucumber-tomato-onion salad (салат). Desert was cream horns (трубочки)(from European Deli). Laura shared a video and some slides of their work in Ukraine. It was an enjoyable evening. by tomorrow, Monday, Nov 6th. November 18, 2017, from 9am - 2pm, the Food Closet Ministry of El Camino Baptist Church is giving away turkeys to our community for Thanksgiving. 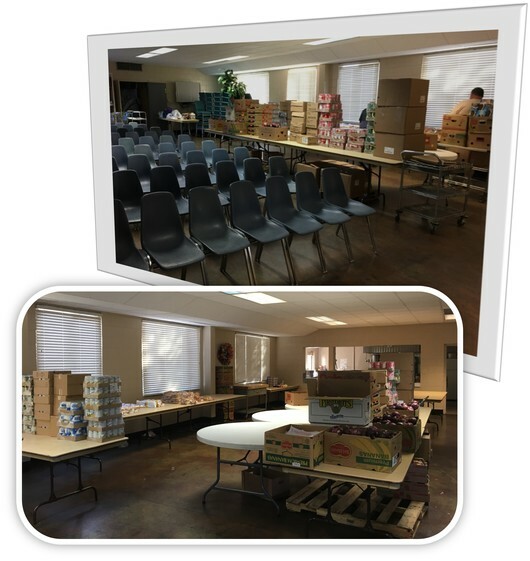 Our Food Closet serves serves approximately 100 families every week. The Law Says Let Them Eat Lunch!